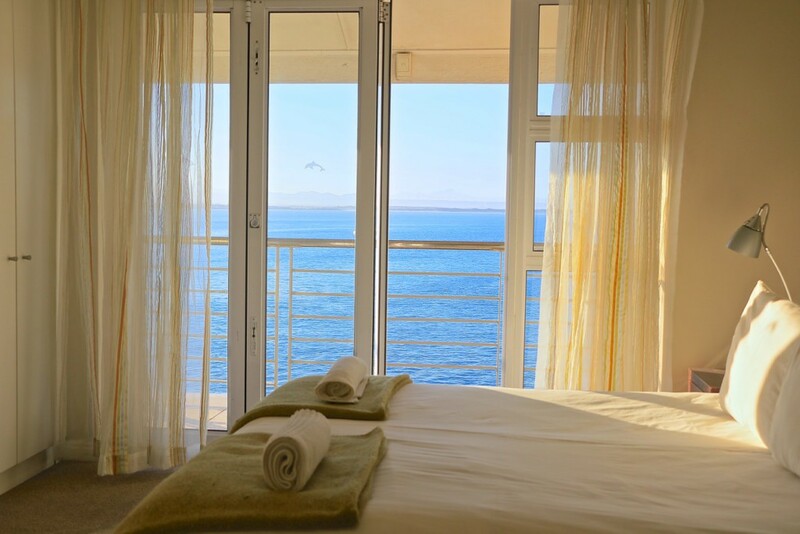 Positioned in one of St Francis Bays’ most privileged coastal estates, Fore Royal 5B will accommodate each guest to a luxurious and relaxing holiday. 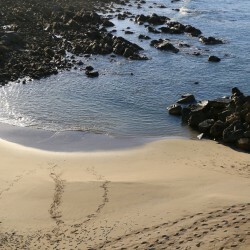 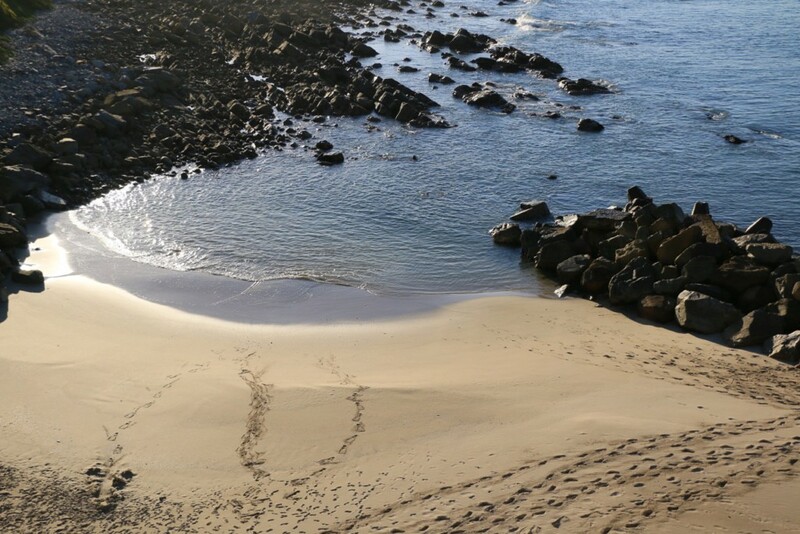 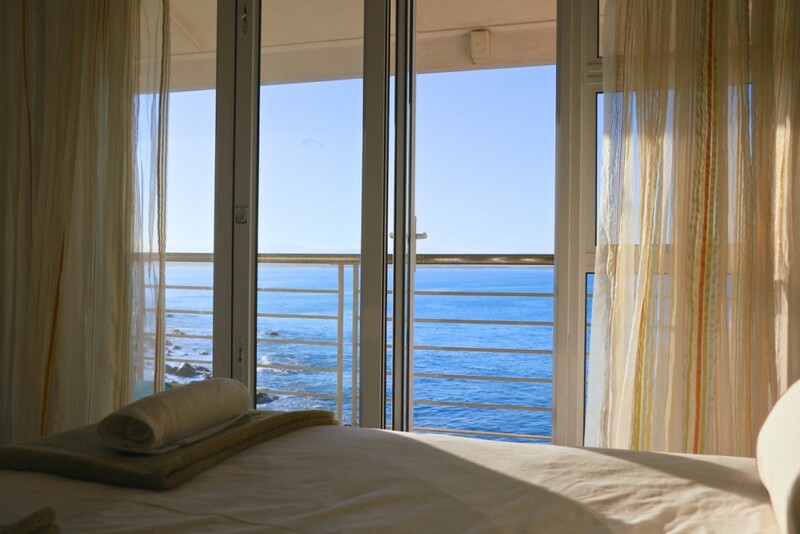 With panoramic ocean and rugged coastline views, guests are able to fall asleep each night to the sounds of the tides, or wake-up each morning with a stretch and easy walk down to your private beach where you can have a refreshing dip in the sea. 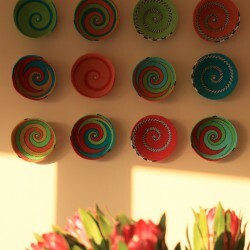 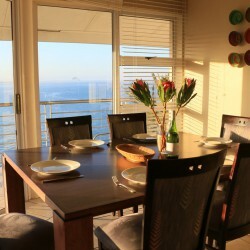 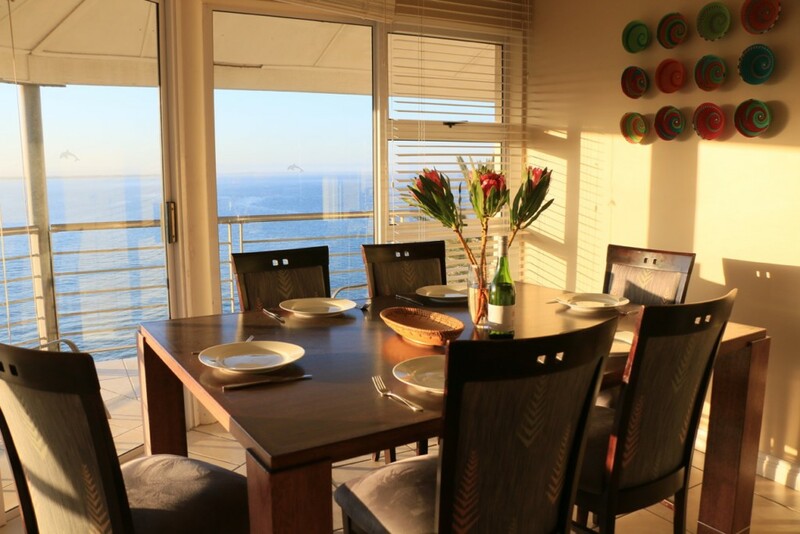 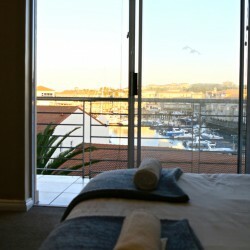 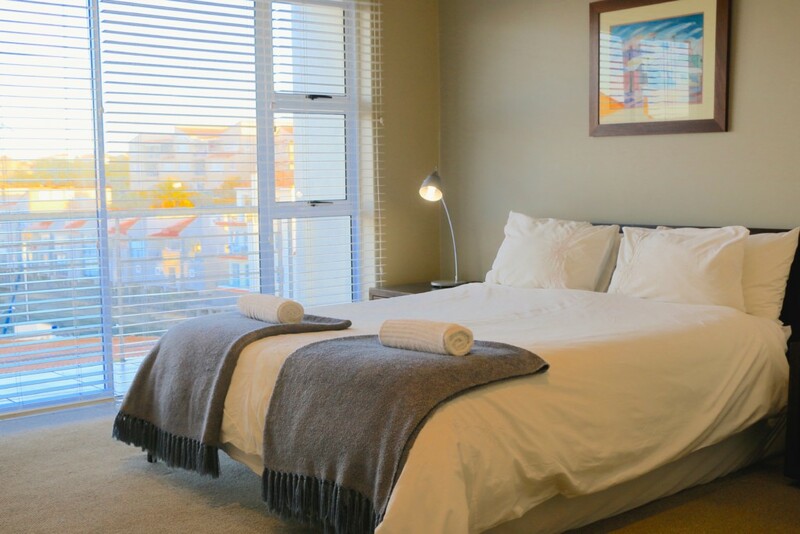 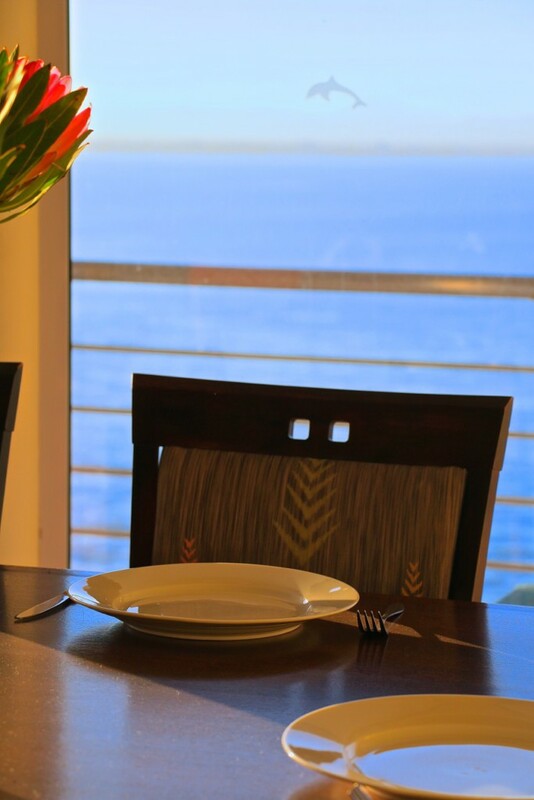 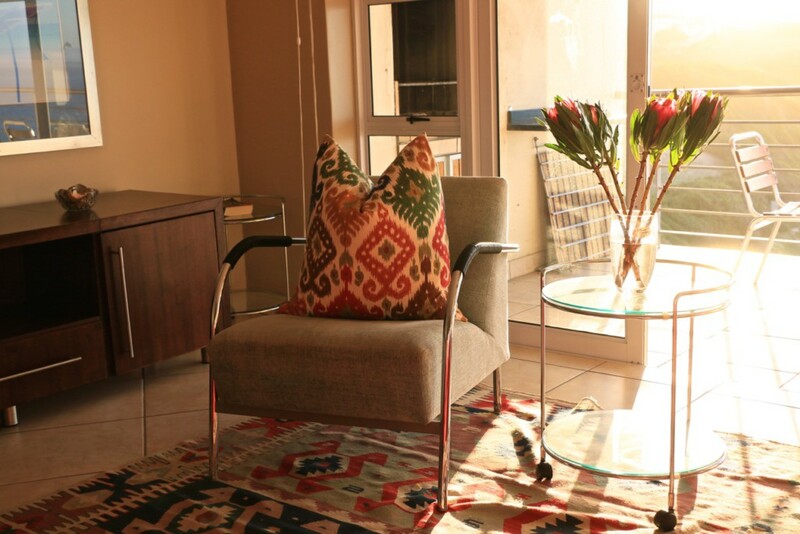 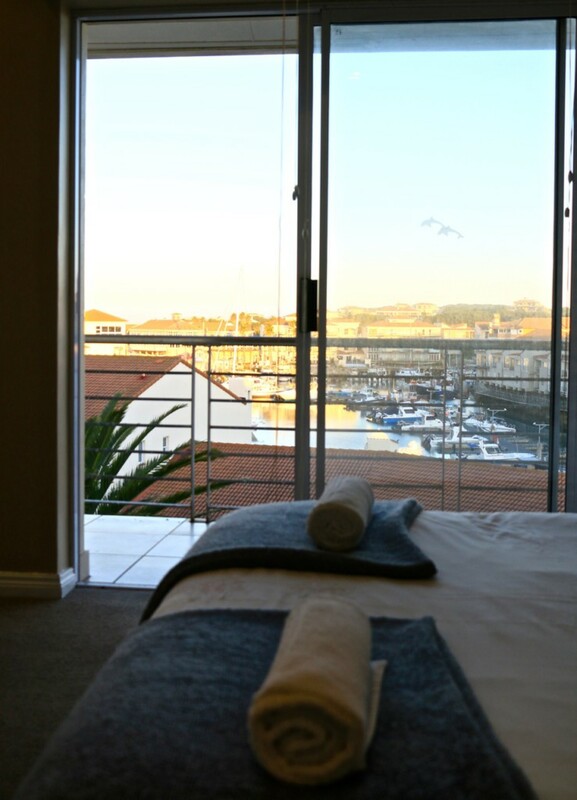 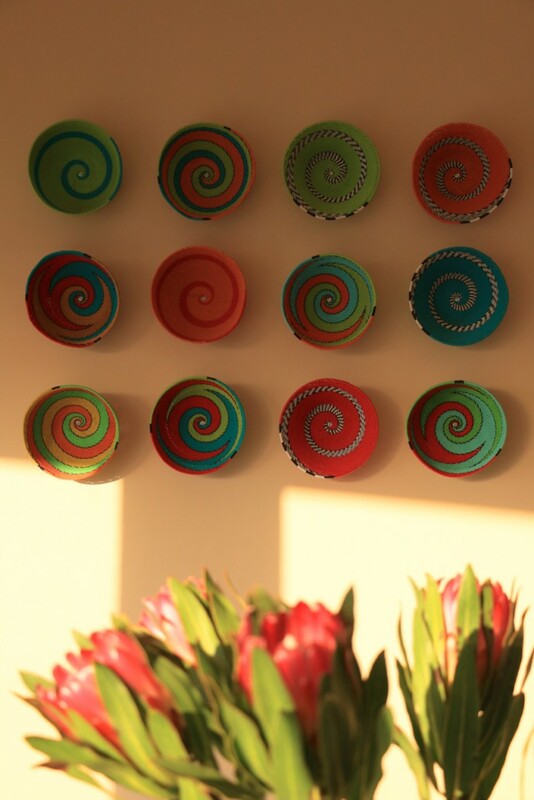 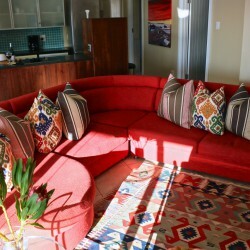 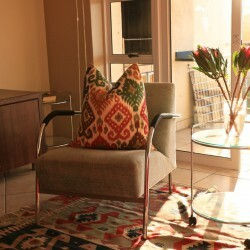 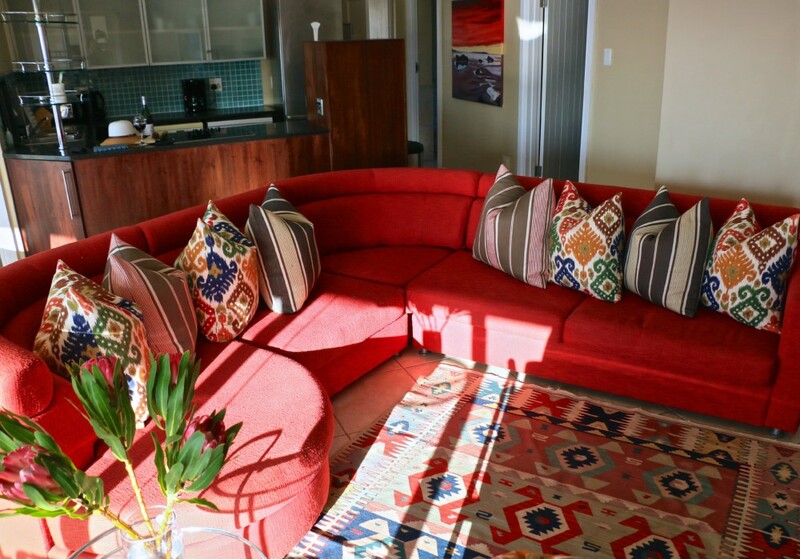 This stylish modern apartment is fully equipped for guests to prepare all meals of the day, to host dinners or evening braais on the balcony, whilst watching the sunset over the bay of St Francis. 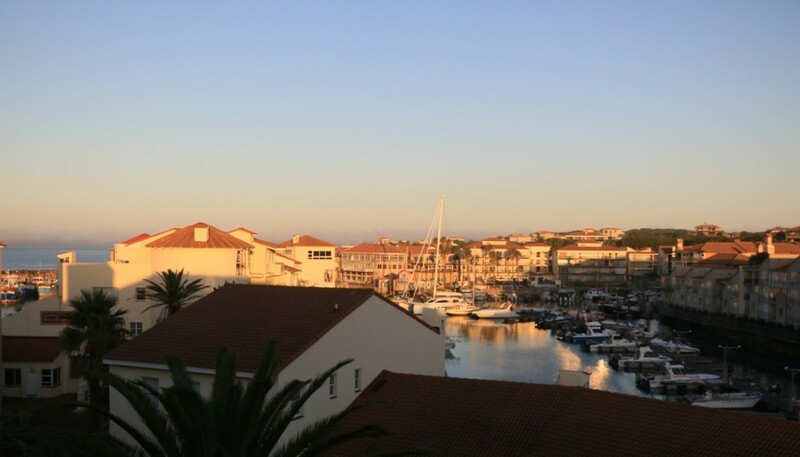 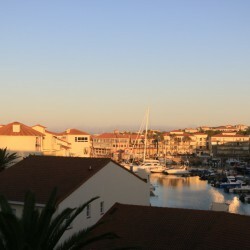 Both bedrooms are en-suite, with the master bedroom overlooking the sea, and the second bedroom framing a gorgeous view of the sail yachts in the marina. 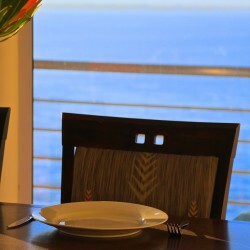 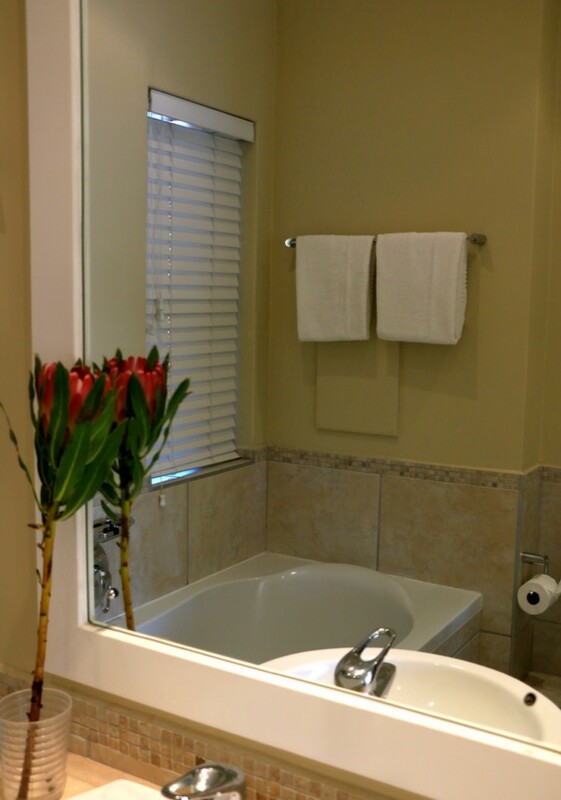 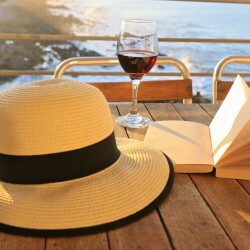 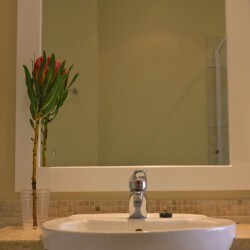 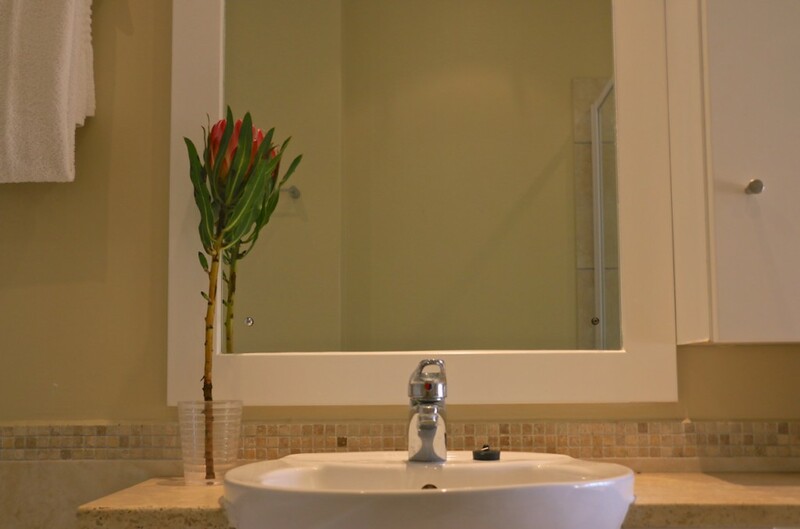 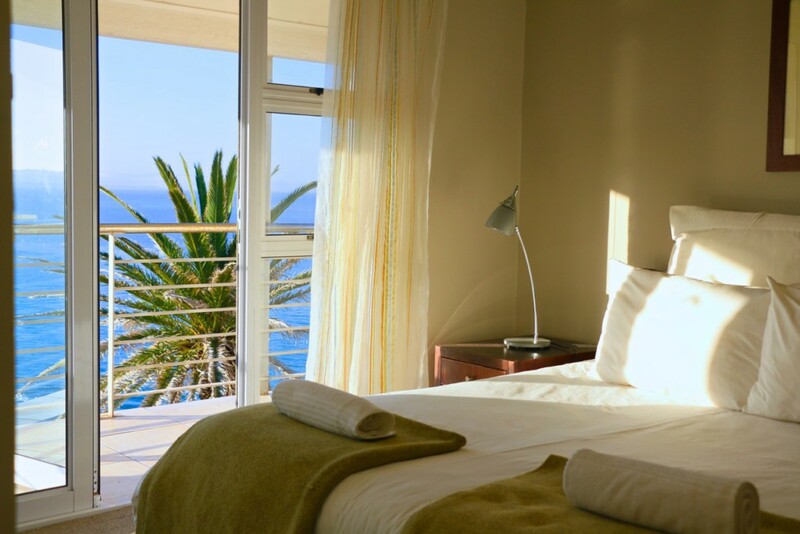 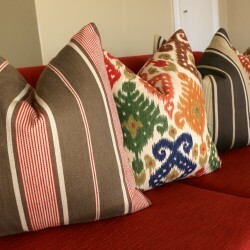 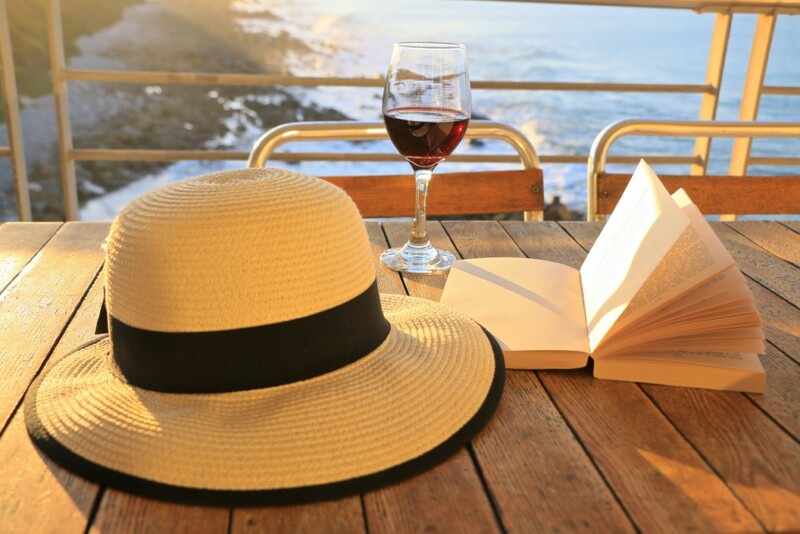 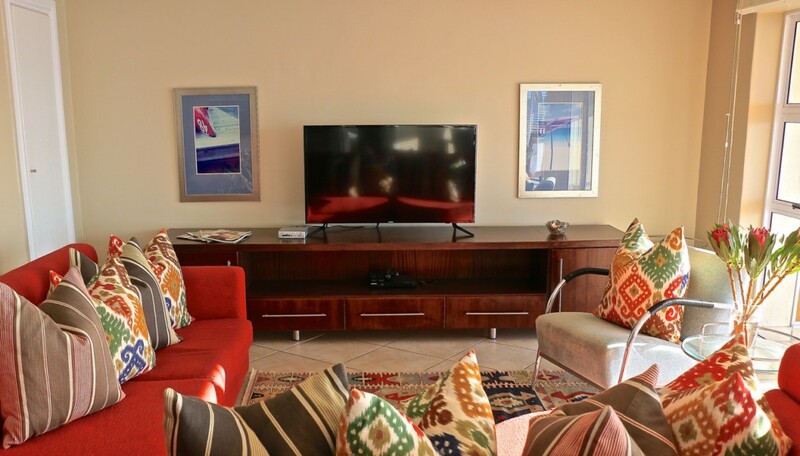 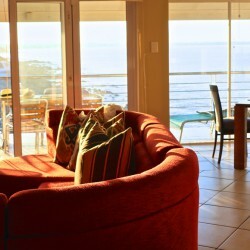 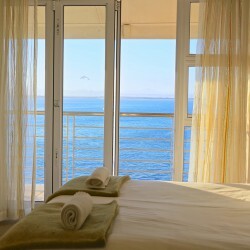 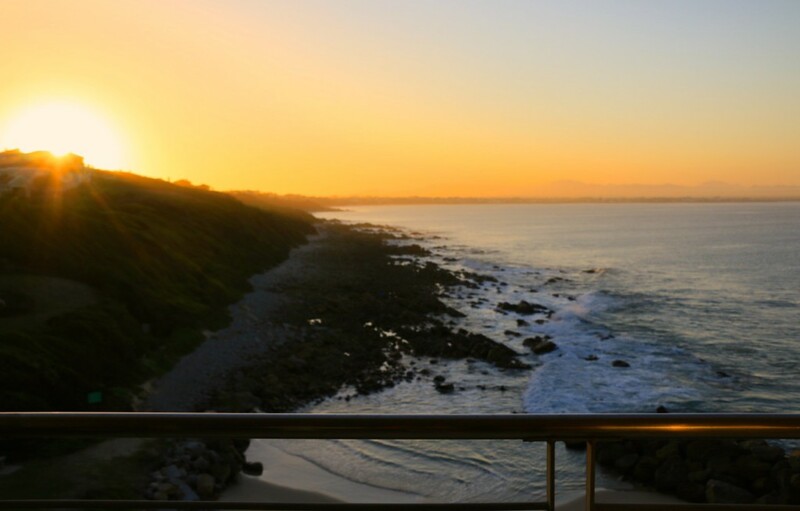 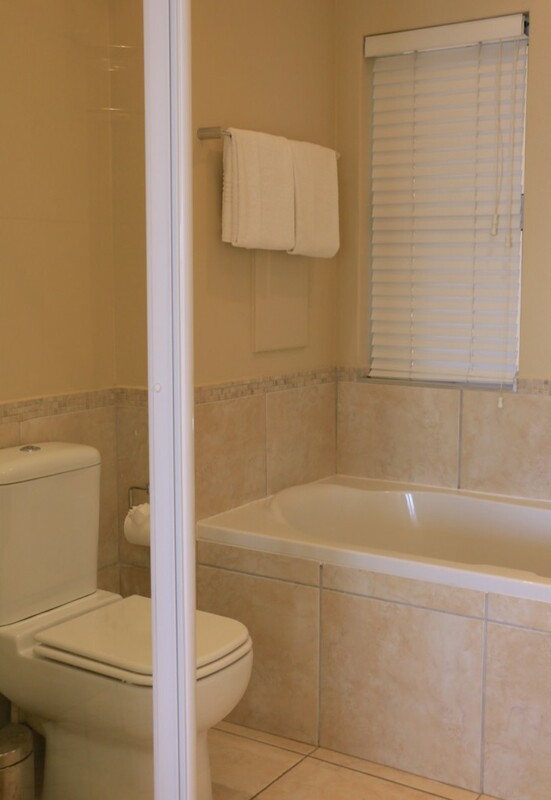 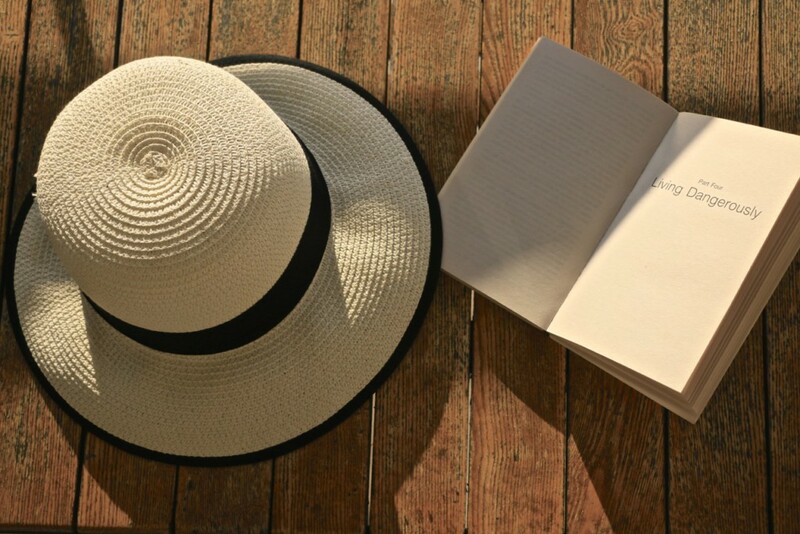 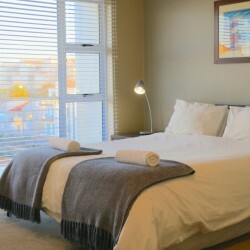 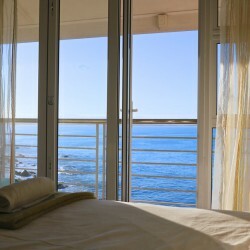 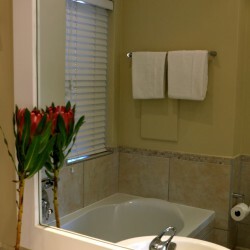 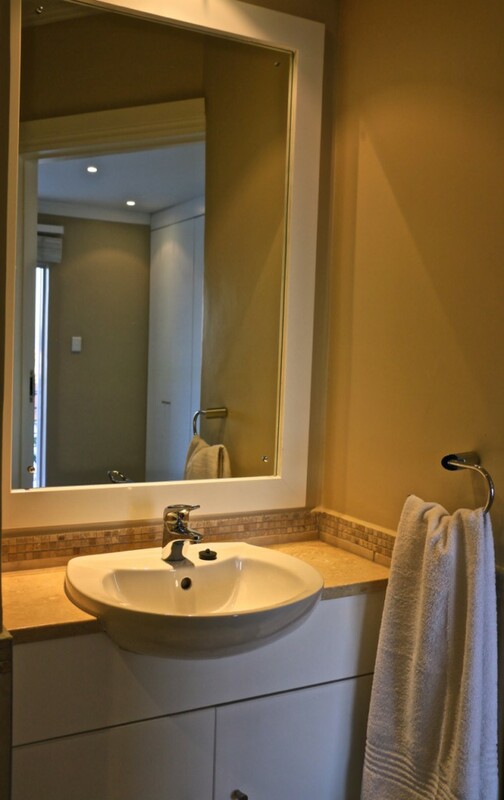 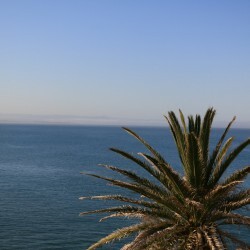 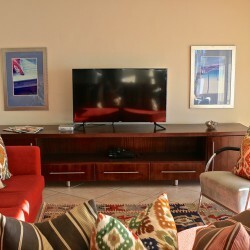 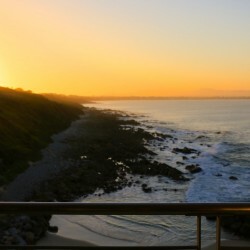 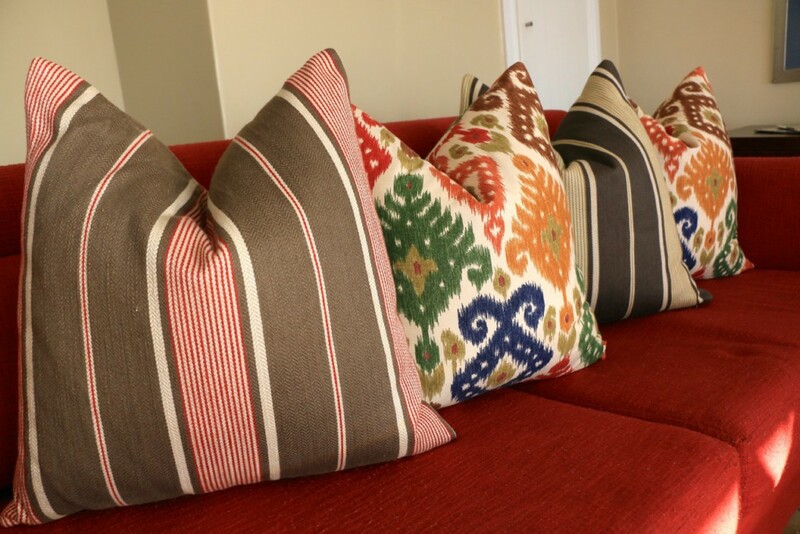 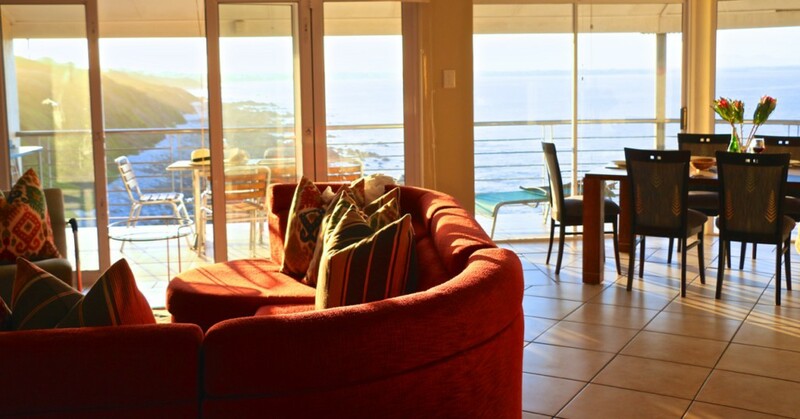 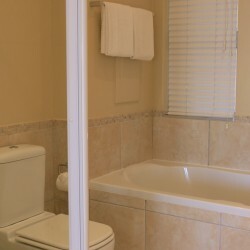 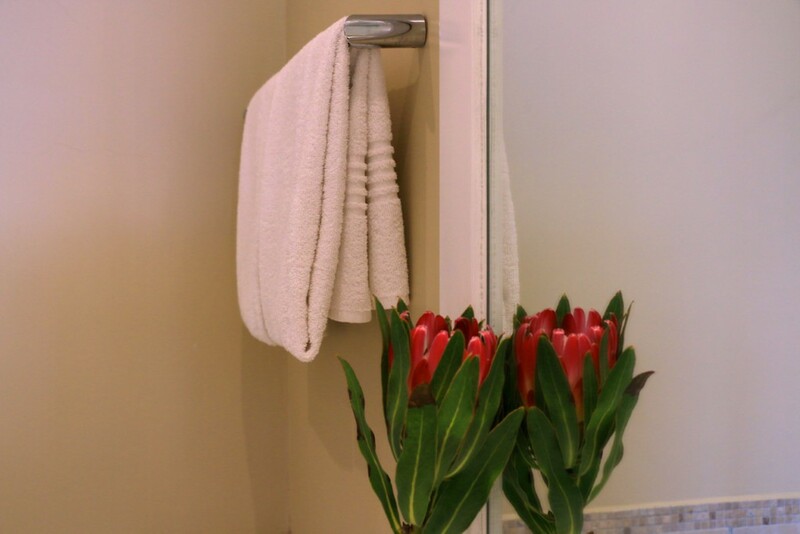 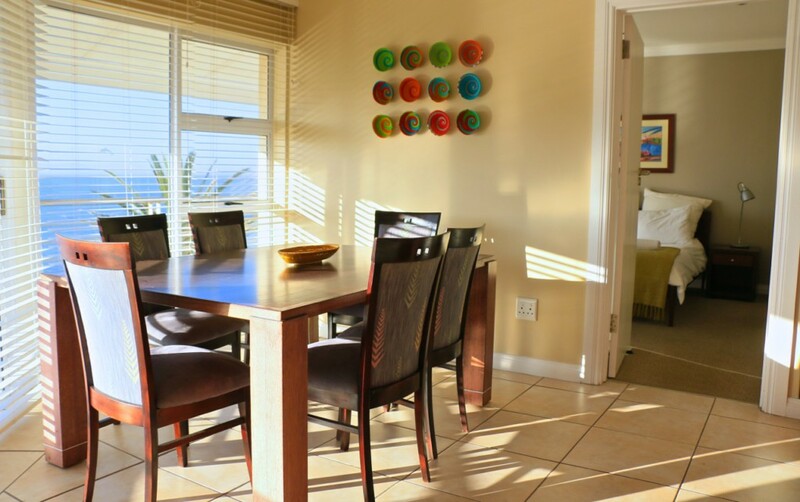 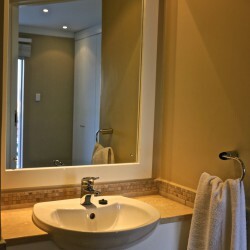 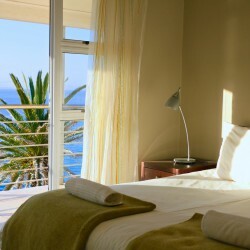 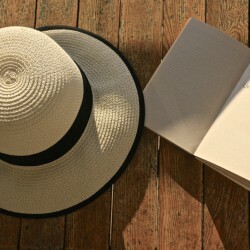 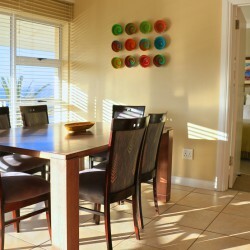 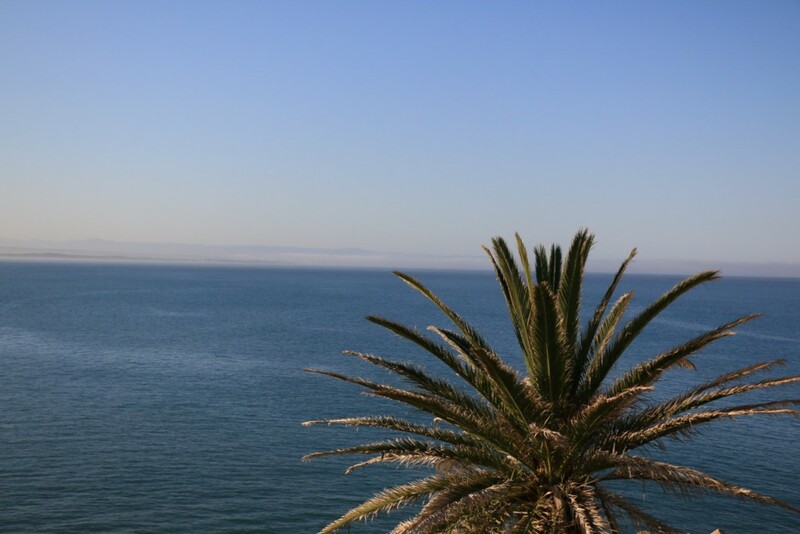 If you are looking for a secret escape where you can embrace in the beauty, the tranquility as well as the adventure of the South African coastline, then this holiday apartment is most certainly the perfect choice for you.